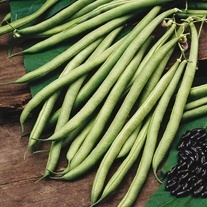 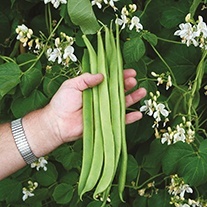 Bean Plants delivered direct by D.T.Brown seeds. 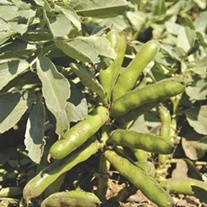 To avoid any build-up of pests or diseases, all bean plants are best not planted in the same position immediately after other plants of the same type. 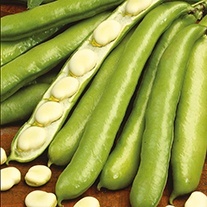 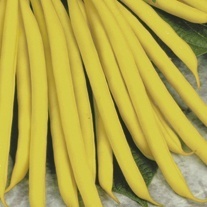 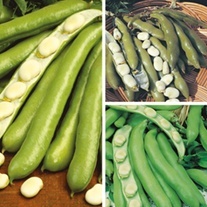 All enjoy full sun but french beans will also perform satisfactorily when in shade for part of the day. 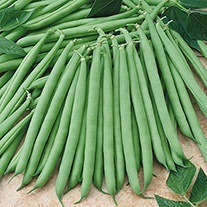 Soil should be well-drained and, ideally, use ground that was dug, manured and, if necessary, limed in the previous autumn or early winter . 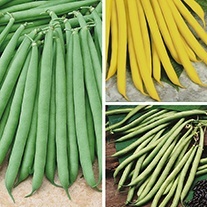 Good drainage is particularly important for french beans as they are unlikely to be successful on very heavy soils. 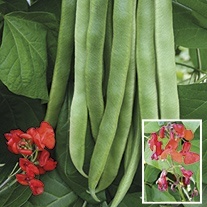 For best results we recommend raking in some general purpose fertiliser (such as Growmore), a few days before planting. 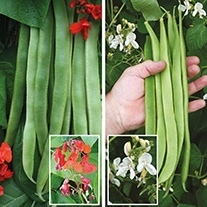 When growing runner/climbing beans it is important that when choosing a position for these beans make sure the shade they will cast will not be detrimental to other plants. 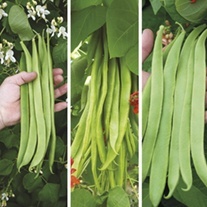 To support them it is usual to erect a double row of 2.5m (8ft) canes, although wigwams of canes or nets supported by upright poles can also be used. 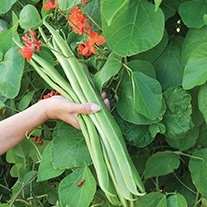 In a double row, the two rows should be 45cm (18in) apart and, within each row, the canes should be 22cm (9in) apart. 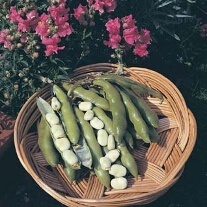 Set out one plant at the base of each cane. 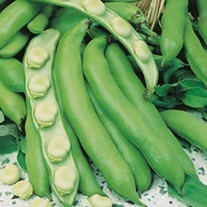 We recommend spacing french bean and broad bean plants approx 22cm (9in) apart in rows 45cm (18in) apart.